The Gap & Gap Kids are bringing you and your family all the latest styles in easy-to-care-for fabrics. 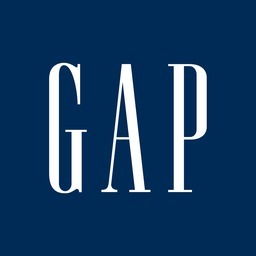 Gap offers the best fashions for men, women, and children. The clothes you love at the prices you want live at Gap and Gap Kids at CF Fairview Pointe Claire.